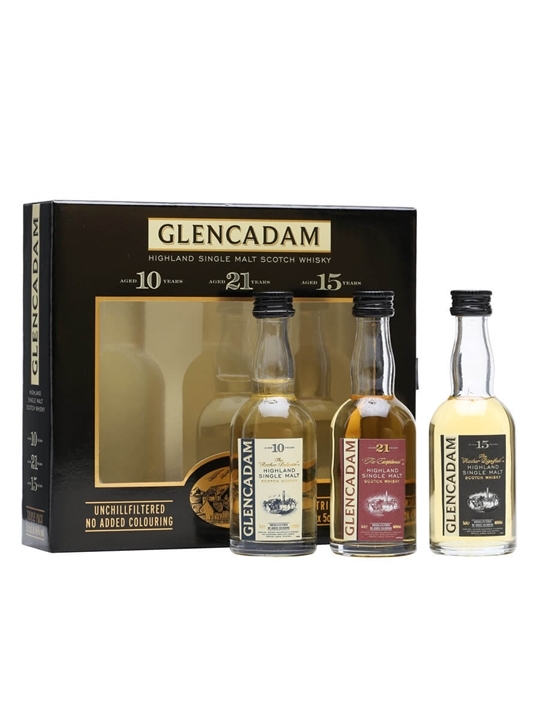 Glencadam was founded in 1825 and began production in 1827. After changing hands a number of times over the next sixty or so years it was bought by Gilmour Thompson & Co. in 1891. They ran the distillery for over fifty years before it was sold in the 1950s to Hiram Walker, owners of the Ballantine’s blend and several other distilleries. 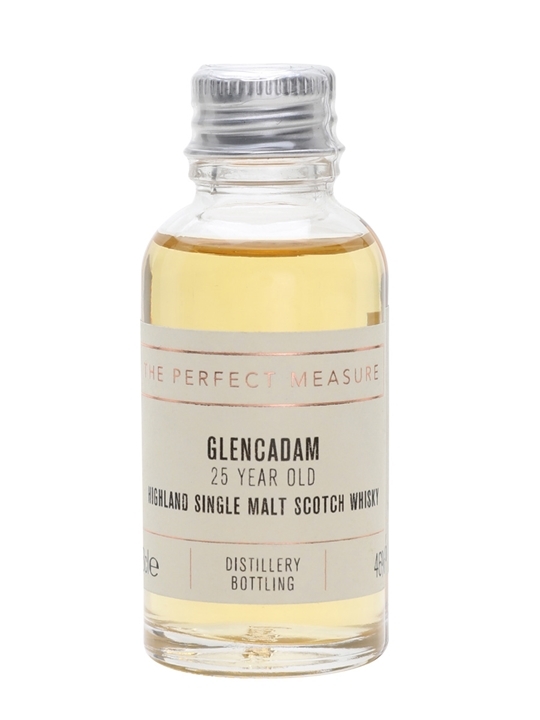 Summary: 3cl / 46% / The Perfect Measure – Try this sought-after 2016 release of Glencadam 25 Year Old thanks to our Perfect Measure sample. Limited to 1,600 bottles this is rich and complex with notes of tropical fruit, nuts, ginger and pepper. 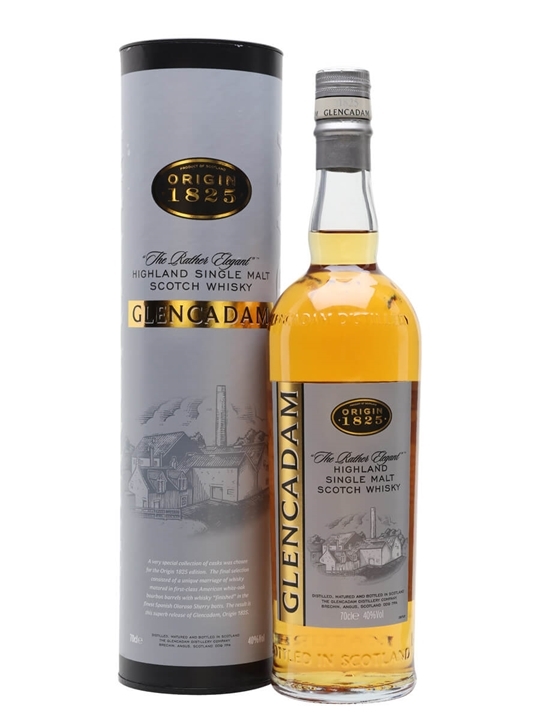 Summary: Glencadam was opened in 1825 and to celebrate this, the whisky has been matured in a well-balanced selection of casks starting off with first-class American white-oak bourbon barrels. The spirit is then finished in the finest Spanish Oloroso Sherry butts, a very special collection of casks indeed. Summary: A truly fantastic dram that is more than fantastic value. 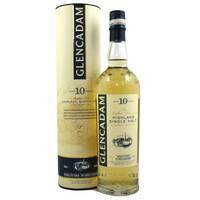 This is the latest release from Glencadam. Tasting notes. Colour – Light Golden. Nose – Creamy, floral malted barley with hints of vanilla that welcome the arrival of mixed summer fruits. 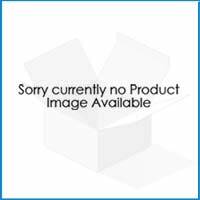 Palate – Bananas, pineapple, pears and boiled sweets merge with a delicious mix of soft spice. Finish – Floral with pear-drop sweetness. 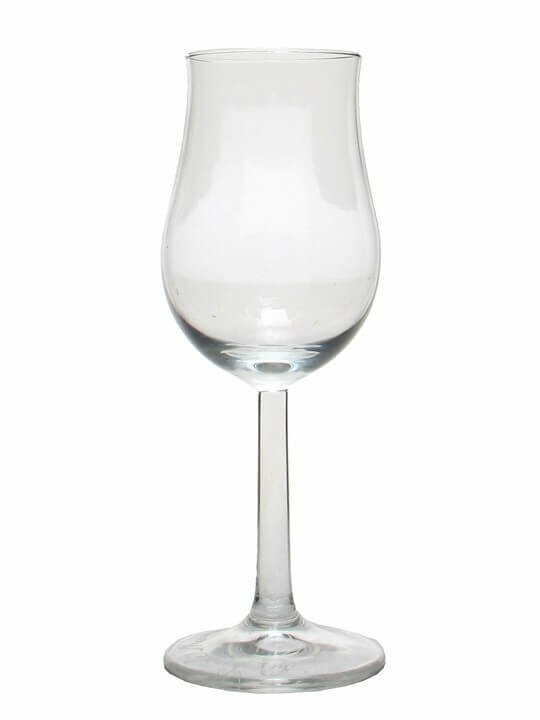 From Glencadam Distillery. Summary: 15cl / 46% / Distillery Bottling – A gift pack from Glencadam containing a miniature bottle each of the 10, 15, and 21-year-old expressions. Summary: 70cl / 40% / Distillery Bottling – Glencadam Origin 1825 is was initially matured in American-white-oak bourbon barrels and then finished in oloroso-sherry butts. The result is a sweet, spicy and floral whisky with notes of bananas, pears and soft spice. Summary: This whisky is 33 Years Old. 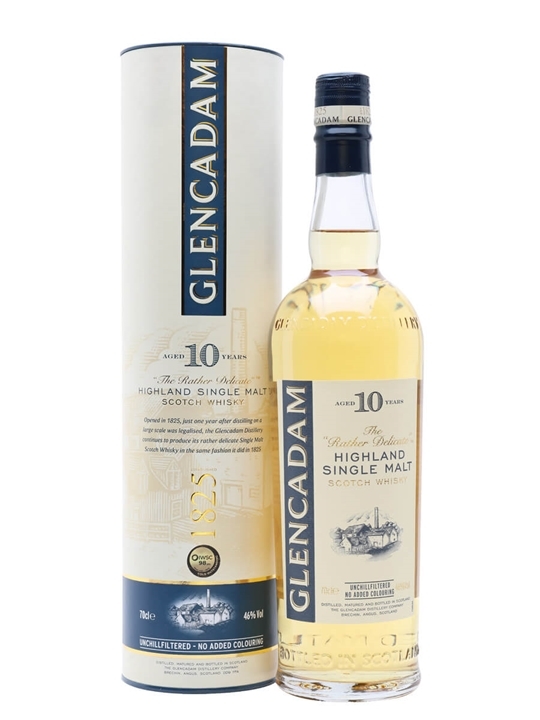 Summary: 70cl / 46% / Distillery Bottling – The new Glencadam 10yo, released at the end of 2008 by (relatively) new owners Angus Dundee. This is styled as 'The Rather Delicate Highland Malt'. Unchilfiltered, with no colouring and bottled at 46% – this is what we like to see.